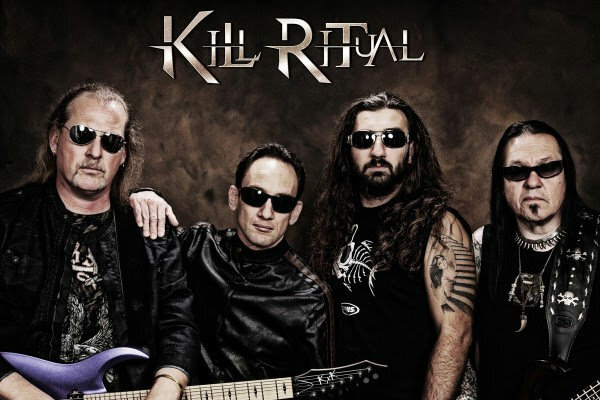 San Francisco Bay Area metallers KILL RITUAL have inked a worldwide deal with Golden Core Records / ZYX Music. 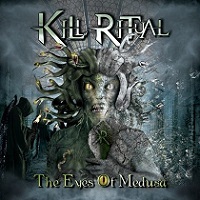 The band’s second album, The Eyes Of Medusa, will be released in the spring. The CD was recorded at Fossil Sound in San Jose, California and Fang Studio in San Mateo, California. 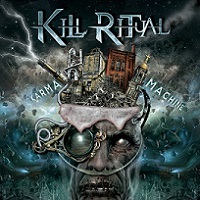 Production/engineering was again handled by KILL RITUAL guitarist Steven Rice. 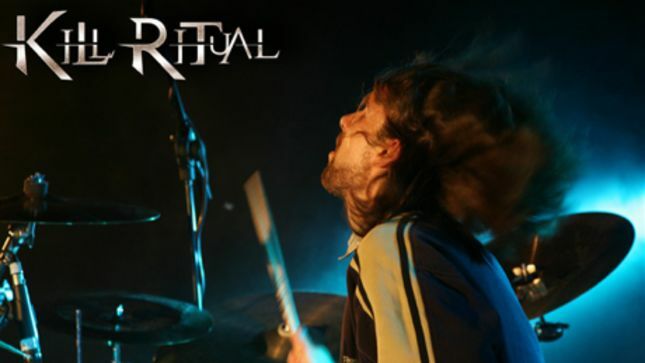 The mix and mastering were completed by Steven Rice and Andy La Rocque (KING DIAMOND). 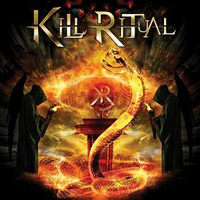 KILL RITUAL’s debut album, The Serpentine Ritual was released in 2012 via Scarlet Records.